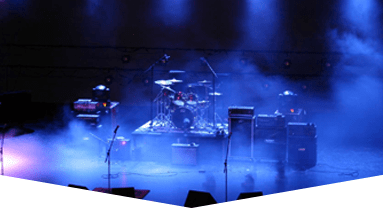 Looking for sound equipment for your Florida Festivals? 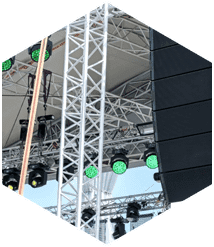 Call us at Master Sound Productions and we’ll hook you up with quality sound equipment to provide your festival with the best entertainment around. 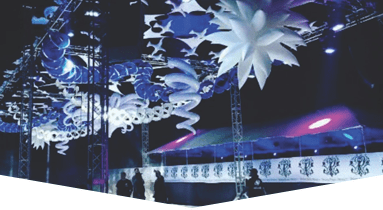 We’ve been servicing festivals since 1996 and have only provided top quality sound, lighting, PA systems, microphones, tents, tables, chairs, and audio/visual system rentals. We are a certified JBL and DAS systems retailer, so you will only be getting the best sound around. 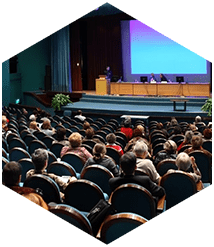 No matter how large or how small your venue or festival will be, it will still be a transcending experience with great entertainment. We promise that your festival will be a complete success and nothing less than that. Our dedication to the success of your festival is what makes us your go-to service. Florida Festivals are becoming larger and more well known. 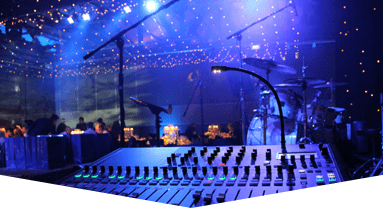 Make your festival an amazing experience by hiring Master Sound Productions for your entertainment needs. Need quality sound equipment? A dancefloor? A DJ? We’ve got you covered. 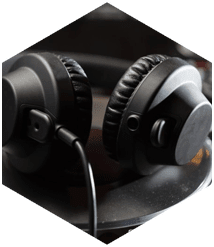 Our quality equipment will keep the music loud and the party going as our DJ plays the latest radio and dance hits. Everything you need to make your festival memorable can be found with Master Sound Productions. We’ll even set up and take down all of the equipment so that you won’t have to worry about cleaning up. The entertainment is one less thing to stress about when you work with us. 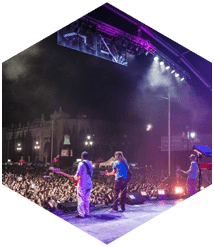 Call today for a free quote and consultation and start building your Florida Festival’s reputation for best party in the Sunshine State.